After a few days of planning, it was time to head South…towards the Front and into areas that had been hearing Red Alerts for days. I joined a small group of six others (Yoni, Yehuda, Meir, Mordechai, Miriam and Yael) who decided, days ago to bring food, supplies and cheer to a group of 100 soldiers serving at the Gaza border. Among some of the supplies purchased locally in Maale Adumim were socks, underwear and other essential items. 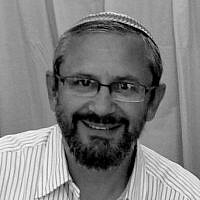 Much of the other products that would be needed were to be bought down South in Beer Sheva. To help fund all of these purchases, money had been donated both in Maale Adumim and from Detroit, Montreal and other places. Children drew cards and wrote letters to the soldiers which were brought, as well. My neighbor, Shira Buzelan, (a fellow TOI contributor), baked cinnamon buns that were to be brought along to their furthest southern location in Israel. So many gave so much! 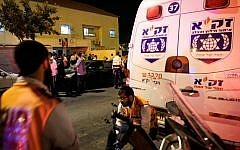 Almost from the beginning of the journey, the various acts of Chesed we witnessed were almost overwhelming! Our first stop was Beer Sheva. There, we purchased thousands of shekel of food and other items to provide the chayalim with an על האש (BBQ ) experience. As we amassed five cart loads of product, it wasn’t long before we drew the attention of workers and customers. After discovering what our mission was, we were dumbstruck as both store employees and customers LITERALLY ran over to us with items that they had purchased to give us for the soldiers. We were all so touched at the random act of kindness. Then, at the store where we purchased all of the meat, we were met with another surprise…the owner grilled hamburgers and mergezas for us to eat on the spot! In addition, the owner gave us free meat for an additional BBQ for one of the sons of one of our group, whose base we were also going to visit. As we approached our first destination, we were informed that the group we were going to visit was recently involved in a highly sensitive and BH successful mission in the area, and that they were anxiously awaiting our arrival. When we arrived, many soldiers came out to greet us; hug us and to help shlep all the food indoors. It seemed that they were quite shocked not only at the volume and variety of food and supplies that we brought but also how far we had driven. 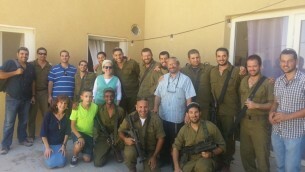 We spent some time getting acquainted with some of the soldiers and then one of our group, Yehuda, (the one behind this trip) spoke to the Chayalim followed by a brief few words of encouragement and Torah from me. The gratitude they showed was exceptional. I pointed out to them that our gratitude was first and foremost to Hashem, and then we expressed our eternal gratitude for what THEY were all doing. We gathered a minyan together, davened Mincha and then we were on our way. 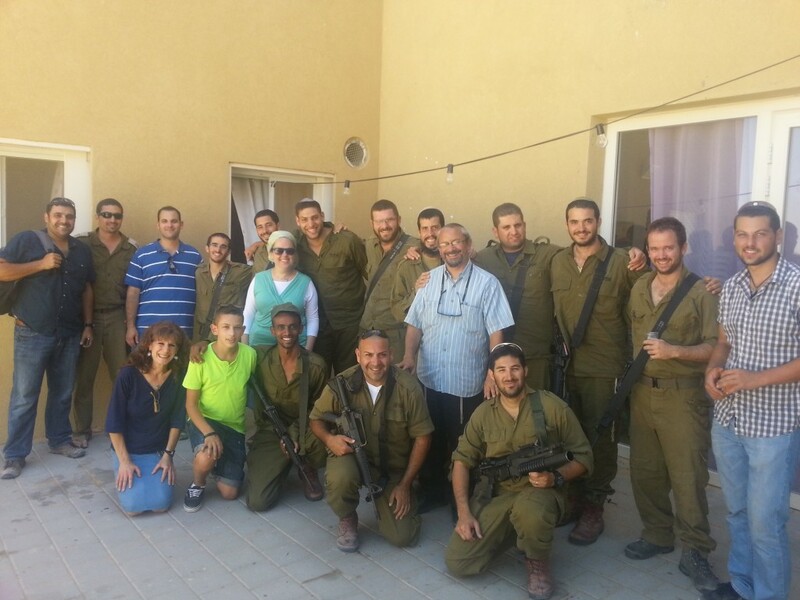 After a brief visit to a nearby base and seeing some of our IDF soldiers in action, we began our trip home. As we began to drive, the phone app for Red Alert (צבע אדום) was constantly telling us about incoming missiles all over the area. We drove (cautiously) and thank G-d had no problems in our return trip coming back from the Front. I must say that the trip was a highly emotional one; one that truly made things hit home even more by being down at the front lines (literally and figuratively). But the faces of the soldiers; the chizuk that we gave AND received; the sense of gratitude that we felt for so many reasons–all made this a magnificent experience. May Hashem continue to watch over every single soldier and may He bring them all home SAFELY soon.